AN BORD Pleanála has granted permission for a cafe and visitors' services building on the Great Blasket Island off the coast of Kerry, but with a number of conditions including that new piers are in place before construction can take place. In theory, the granting of permission paves the way for the State to purchase most of the 1,100 acre Great Blasket from a number of private owners and turn it into a historic park. The 330sq m services building and tractor store in a greenfield site west of the old village will be the most significant development on the island home of the Irish writers Tomás Ó Criomhthain, Muiris Ó Suilleabháin and Peig Sayers in almost 60 years. Most of the old village, abandoned in 1953, is in dire condition. Being able to proceed with the services building is part of the conditions of sale of An Blascaod Mór Teo (BMT) property. BMT is the island's largest landholder. Under the deal, BMT will retain Peig Sayers's house, the services building and a number of other buildings. Director of BMT, Dingle-based solicitor Peter Callery, yesterday welcomed the appeals board's decision, as did the Office of Public Works. The OPW told a hearing by the board in August that the deal was not perfect, but was the best it could get. It was not clear yesterday if the €8.5 million Government funding, announced weeks prior to the general election in 2002, was still available for the purchase of 95 per cent of the island, restoration of the old houses and the construction of new piers. Kerry County Council had granted permission for the 50-seat cafe, toilets and tractor store last year, but this was appealed to An Bord Pleanála by a number of third parties, including Sue Redican, who is known as the "Blasket Island Weaver" and has lived seasonally on the island for almost 20 years. Ms Redican has already indicated she may take a High Court action if planning is granted, and she has also written to the EU Commissioner for the Environment to complain that the island's conservation status and various European designations were not being safeguarded by the Government. She told the hearing the true essence of the island risked being lost forever. A spokesman for the OPW welcomed the board's decision, saying the aspiration of the Government was to acquire the island. 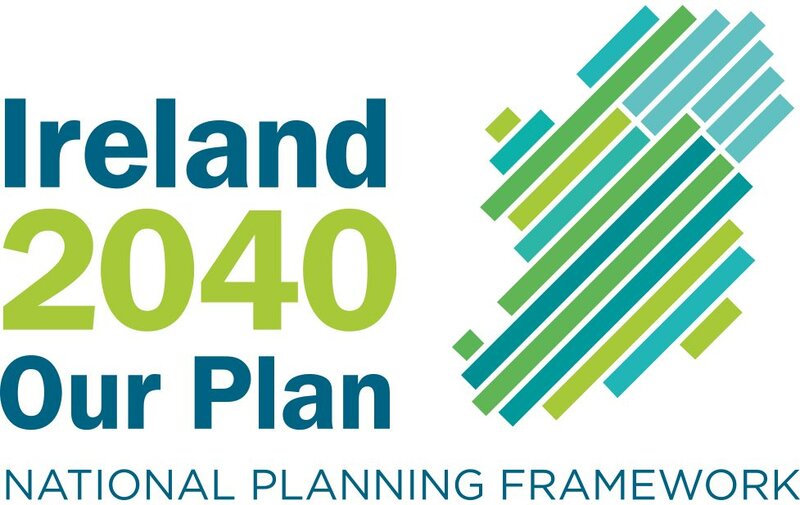 The Minister for Finance would have to sanction any future land purchase by the OPW. 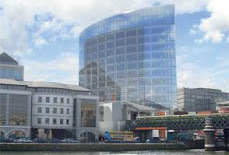 Deposits had already been paid and about €700,000 paid in plans for the piers, the spokesman said. The purchase of lands from BMT and other owners, together with ferry rights, will cost up to €3 million.